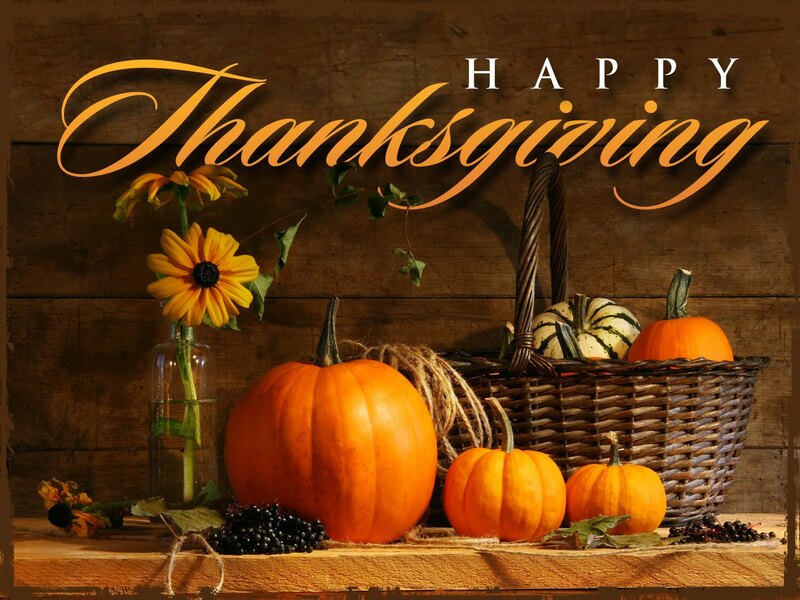 All of us here at RANLife Home Loans would like to wish you and yours a happy Thanksgiving! We sincerely hope that you get to enjoy a day of family, friends, food, and football. Home for the Holidays Promotion. The RANLife Holiday Food Drive is back! 6 Key ways to avoid the post holiday debt blues. Keeping your kitchen safe during the holidays.